G.O is one of our in house crews. 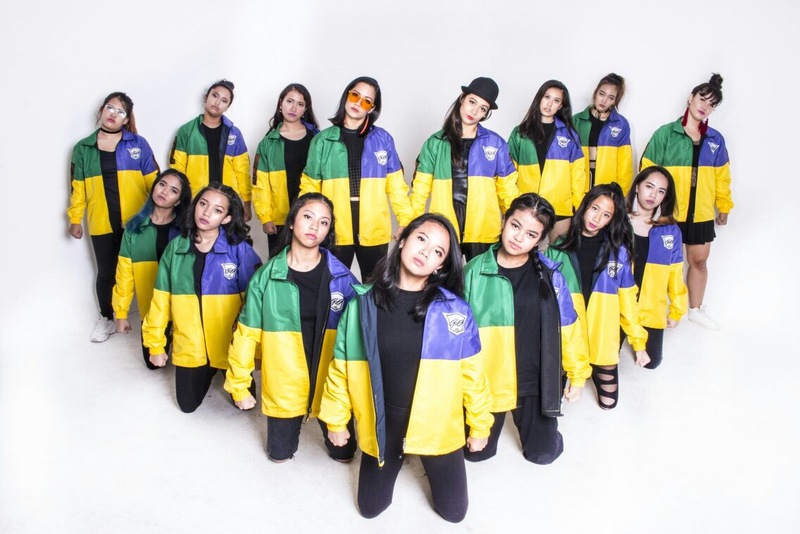 With the unique fusion of contemporary and hiphop, the crew always brings out different and creative dance piece. The crew has been doing several dance trips and join some competitions as well. Audition is required to join the crew.